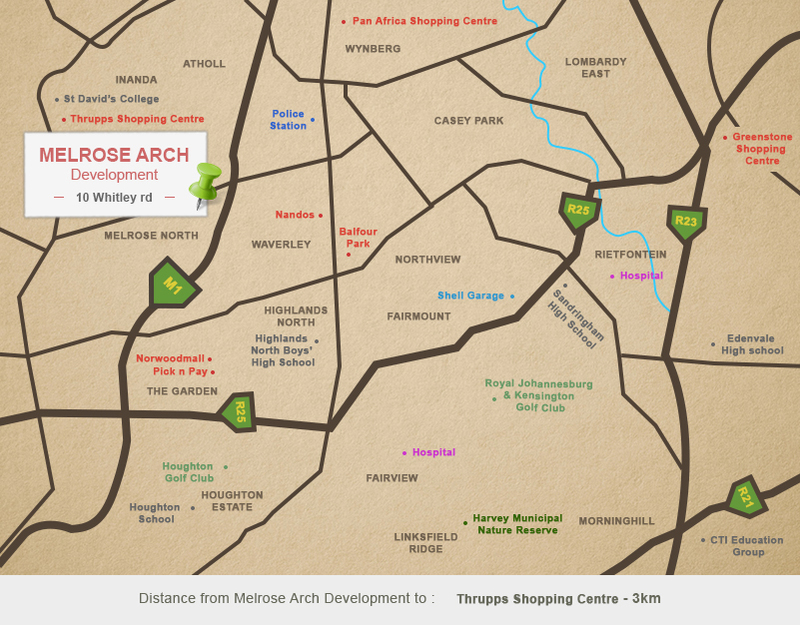 Johannesburg’s Melrose Arch, the prestigious mixed-use precinct with a touch of Europe is considered one of South Africa’s prime real estate areas. 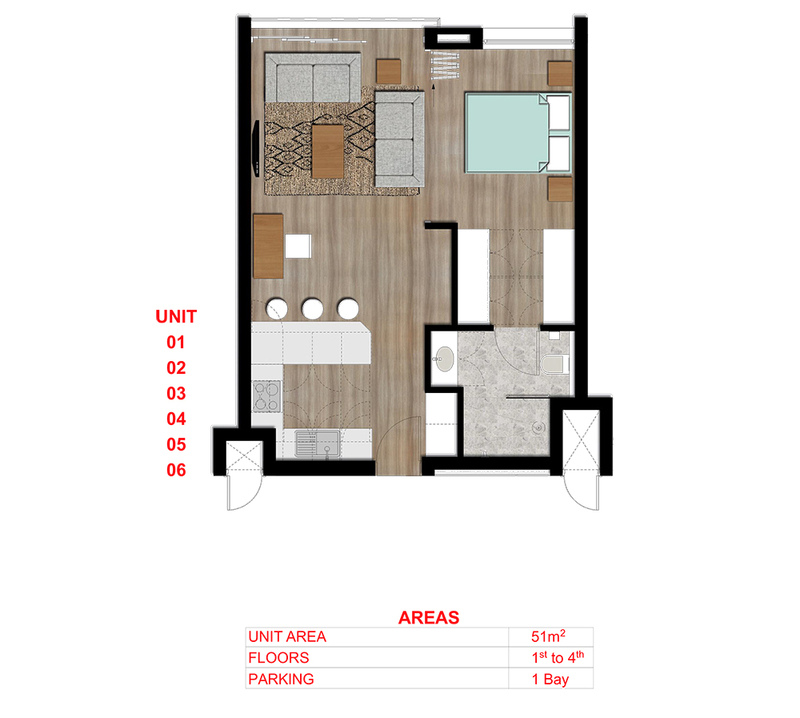 To include this development to your portfolio you would be adding a premium quality asset. 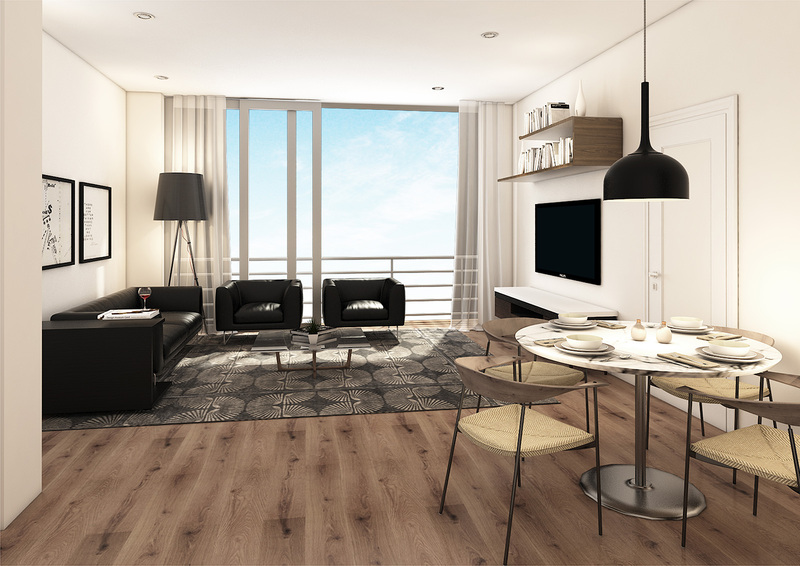 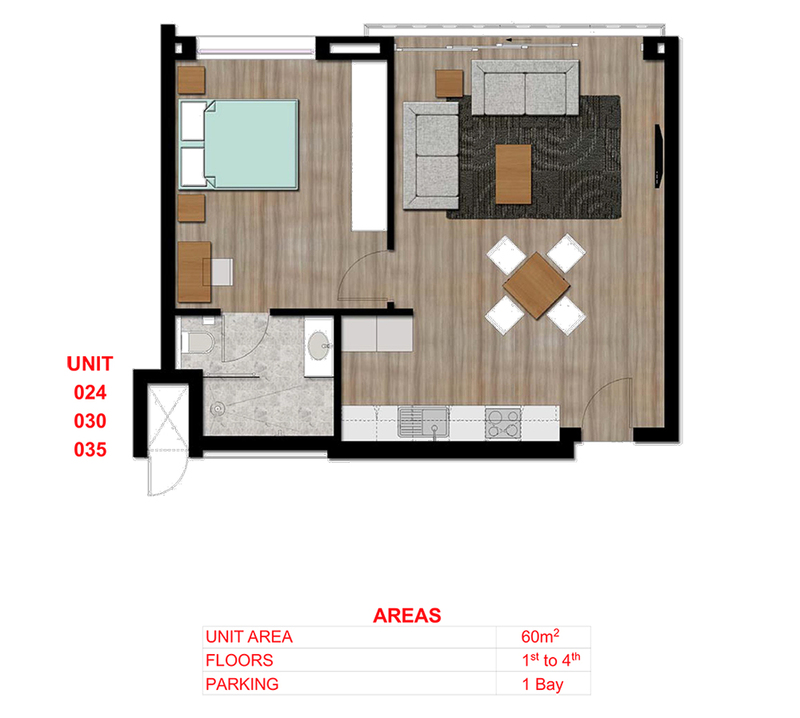 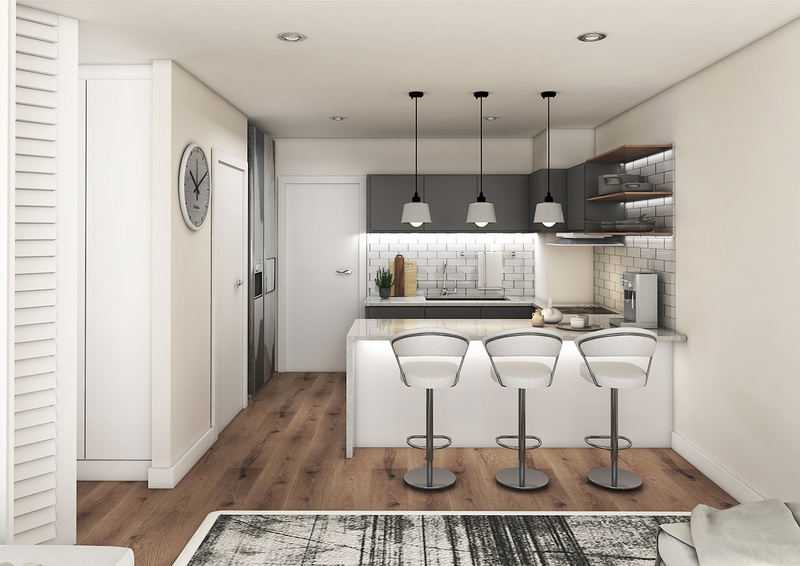 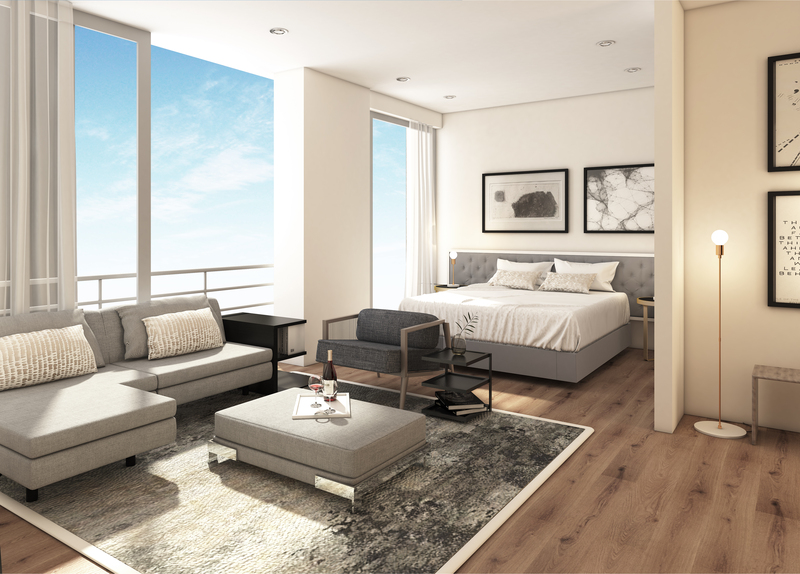 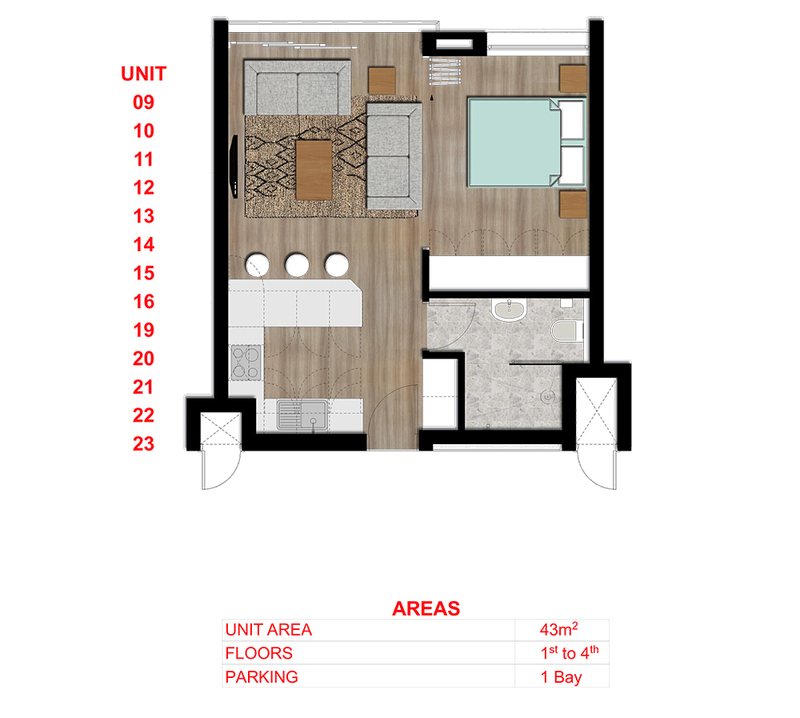 The development consists of 1, 2 and 3 bedroom units with breath taking views of Melrose Arch.